We've been intrigued how will these heroes finally look like on these upcoming films and Netflix series and finally their respective studio finally revealed a first look on these characters. Fresh from Marvel Studios and 20th Century Fox, here comes The Thing from Fantastic Four, Daredevil from the Netflix series, Deadpool from Deadpool, and Vision from the Avengers Age of Ultron. 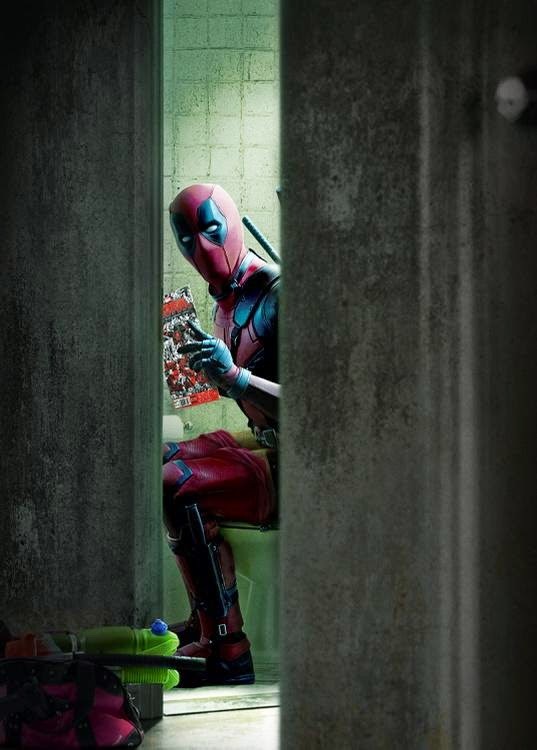 I know I've been late about Deadpool, but still just in case you missed it. 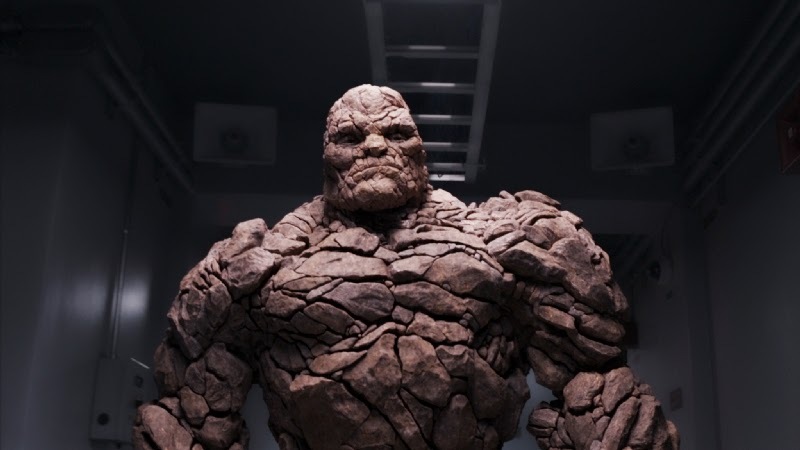 20th Century Fox releases first Looks of Deadpool and The Thing. I'm not so excited about Deadpool or Fantastic Four but I will lie if I will say I will not see it. And this photos just gave me enough reason to just give them a try. Plus those designs are just spot on. 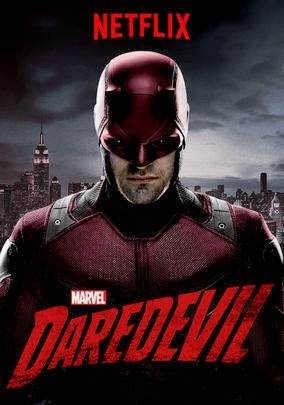 Now going over the fence to Marvel's own home Marvel Studios/Walt Disney, we are treated with the final costume of Daredevil and one clear look of the Vision. Not a big expert on Daredevil but I think the suit looks nice. Can't wait to see more of that suit specially in action. And that Vision? 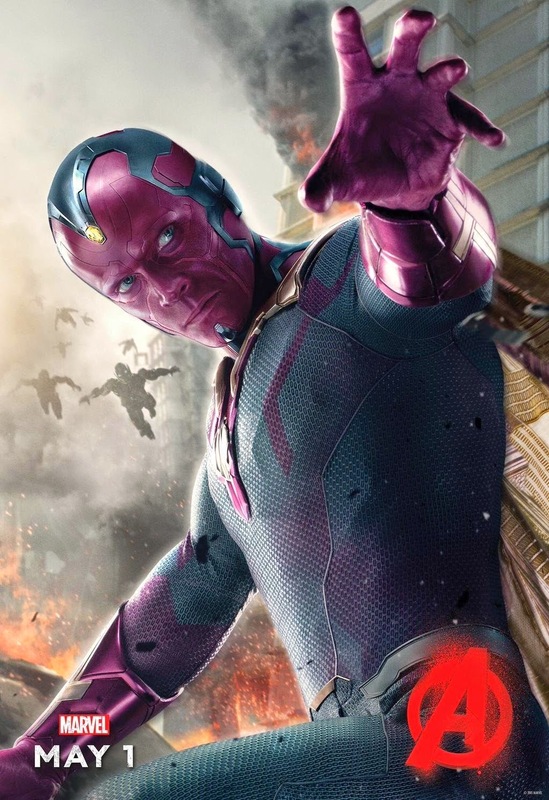 I guess probably it is the most boring poster of Vision but still we got a closer look of Paul Betany as the android avenger. How about you, what do you think about their designs. Share your thoughts on the comments section or let's discuss it on my facebook page.